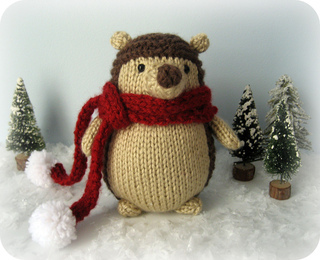 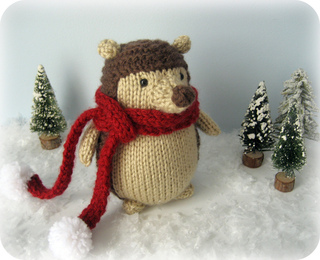 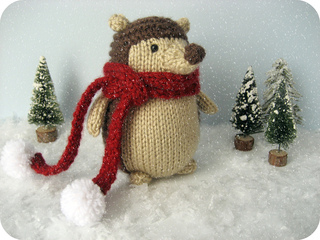 This pattern will instruct you on how to knit my original amigurumi Winter Hedgehog doll with scarf, and I have included lots of photos to help you along the way! 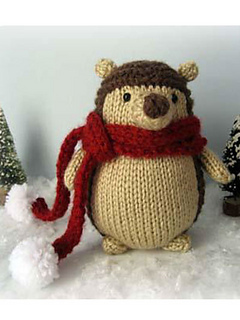 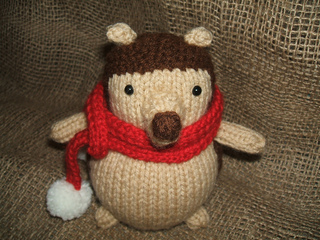 A perfect toy to knit up for Christmas! 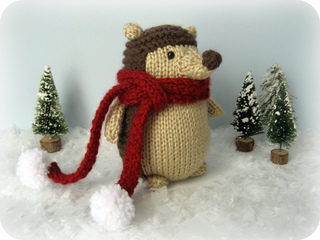 The Hedgehog measures 6 inches tall.